Simon and Linda celebrated their wedding day against the dramatic backdrop of a stormy Churchhaven sky. This is their wedding album. 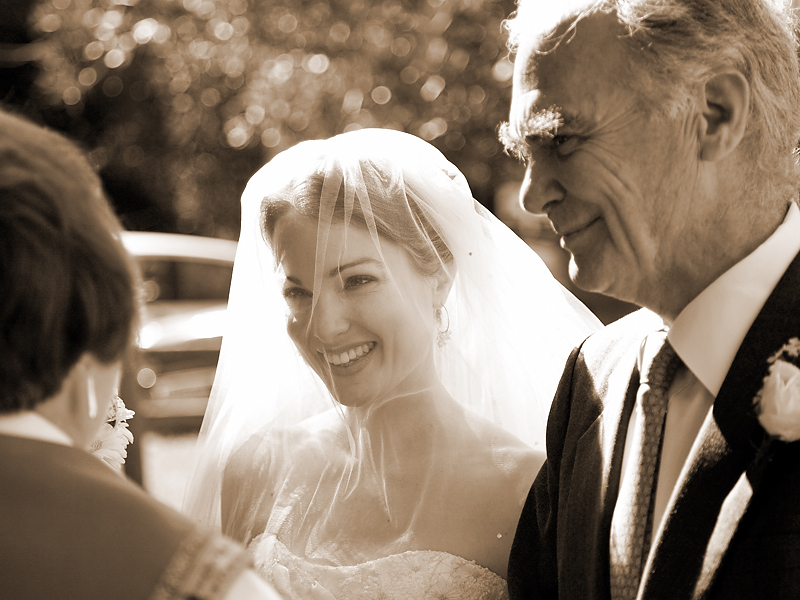 All brides are beautiful, but when she has the Hollywood glamour of a Grace Kelly or Jessica Lange, the camera just seems to do the job all by itself. 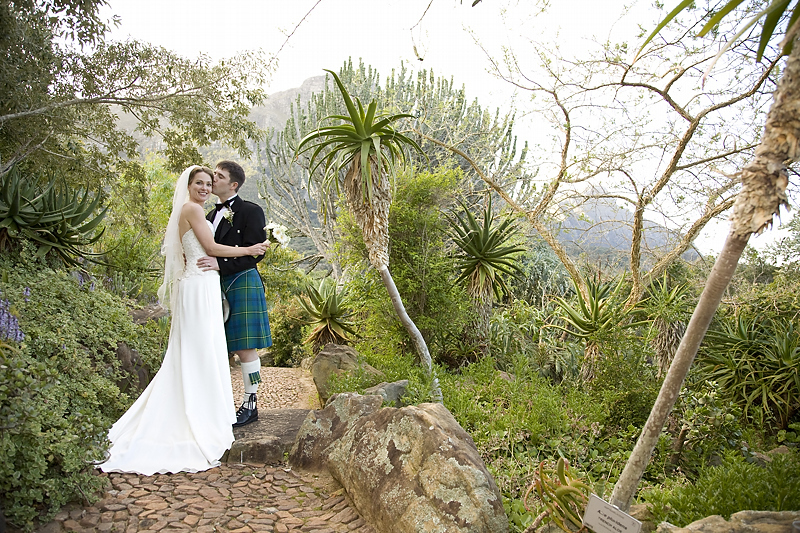 This weekend’s wedding was held at the little stone church across the road from Kirstenbosch, with the reception at Silvertree Restaurant in the Kirstenbosch National Botanical Gardens. We’re so lucky to be living in Cape Town, where such spectacular venues are but a few minutes’ drive away. 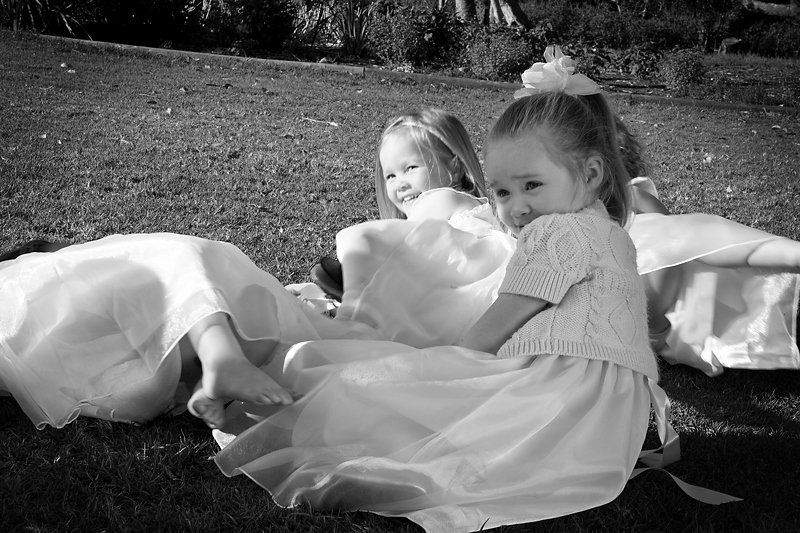 The garden was ablaze with spring flowers, the weather was perfect, the bride and groom and their families were delightful, and there were about nine cute little children (aaawwww!) – not to mention all the fellows in their kilts. Adding the final touches to her make-up. 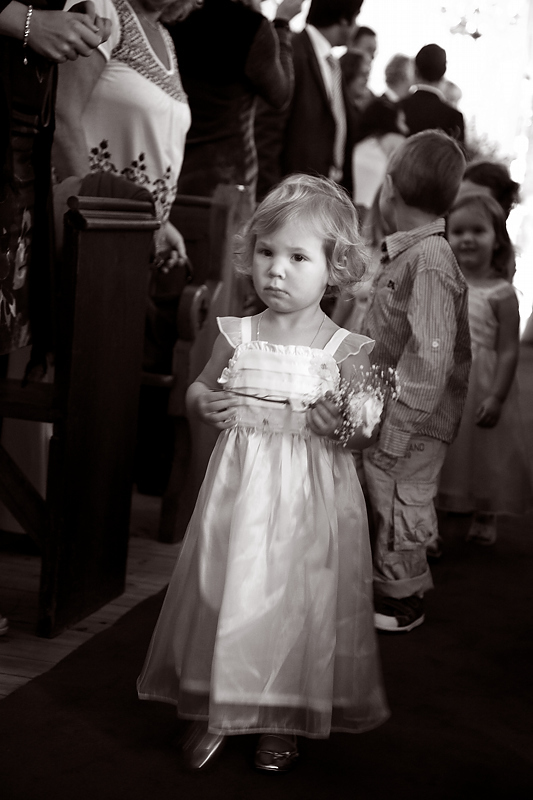 A radiantly beautiful bride about to enter the church. One of the retinue of many leading the way. 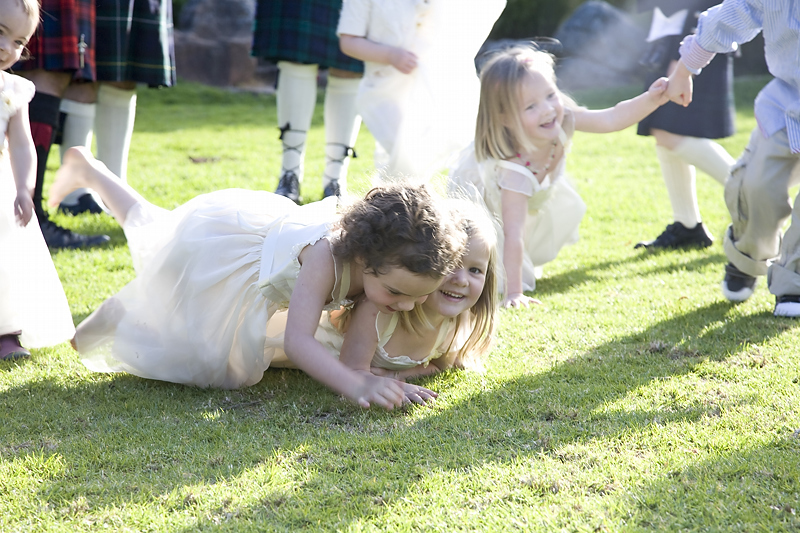 Rough and tumble on the lawn. Trying to get nine kids in one picture isn't easy! More kid chaos ... love it! A toast to each other. A traditional portrait of the couple in the Aloe Garden. 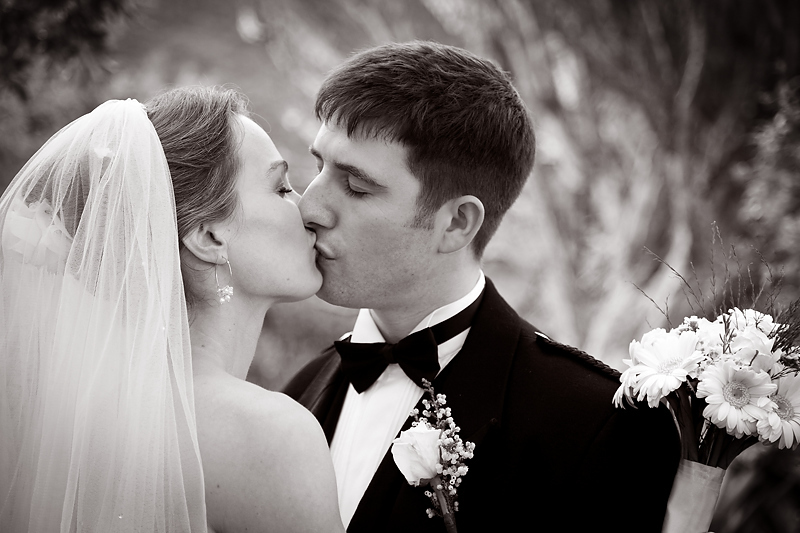 For more pics of Julia and Craig’s wedding, please take a look here. Boudoir photography, intimate portraits, personal expression … call it what you will, but a portrait session that has no purpose other than exploring your femininity, the general fabulousness of you, is wonderfully self-affirming and liberating. Many women select the boudoir shoot as part of their wedding package, either as a gift to their new husband, or simply as a bachelorette gift to themselves. The common opening line is ‘I’ve never done this before … I’m really nervous,’ quickly followed by ‘I’m not very photogenic.’ Well, unless you’re a model or a movie start, it’s quite likely that you’ve never done this before. As for being unphotogenic – leave that bit to me! It’s a fun photo session, definitely worth a try! 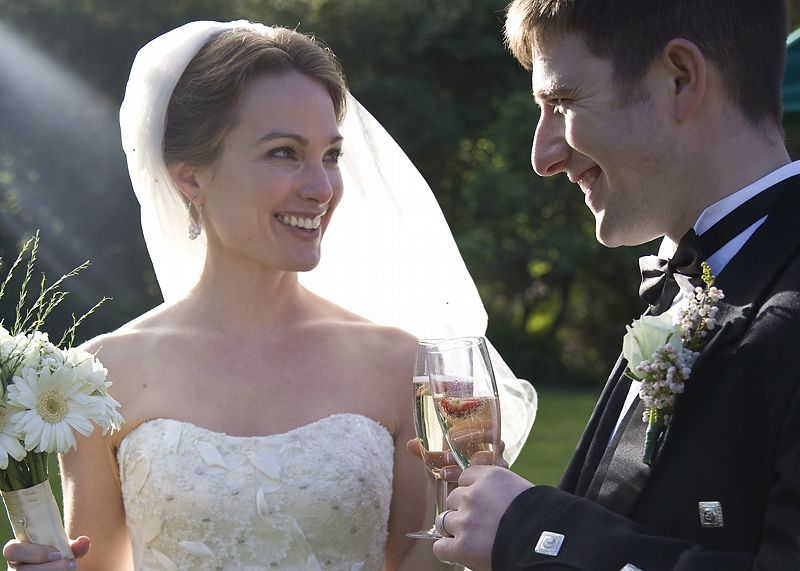 All brides want to tone up at least a little bit before walking down the aisle in that most beautiful dress of all. Losing weight and getting into shape is difficult, though, especially if you’re not naturally thin, or particularly fond of running, cycling or gymming. Thoughts of lipo, and nips and tucks start mulling about your mind as you try to push yourself away from that cafe latte, or make a feeble attempt at resisting that glass of red wine. As the big day draws nearer, the idea of wiring your jaw starts to seem less insane. But we all know the only way to get into shape, and stay that way, is through diet and exercise. And if you exercise cleverly – and regularly – the diet bit isn’t so bad. I can vouch, from personal experience, that a personal trainer is a guaranteed (almost – nothing in life is guaranteed) way of getting into shape, and doing it fairly quickly. If this all sounds like too much hard work to you, he also teaches Zumba, which is a great way to wake those snoozing muscles. You’ll dance, you’ll laugh and you’ll work up a sweat, growing fitter without even knowing it. For the more agile, there’s Cape ‘oeira, the Afro-Brazilian fusion of martial arts and culture, apparently created by the African slaves in Brazil back in the days of slavery – beautiful to watch and, I should imagine, great fun to do. Take a look at his website here or join his ning network here. And then don’t sit around – get out there!